Portfolio - SUPERFECTION DESIGN, L.L.C. We are currently adding to this section of our website. Check back for more additions to our portfolio soon! 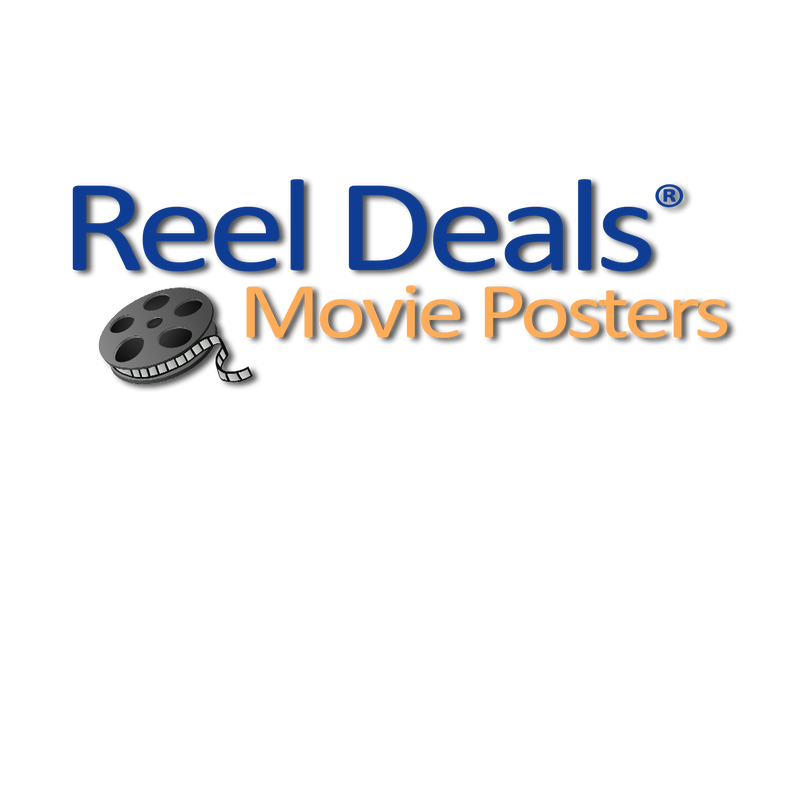 Superfection Design acts as the Marketing Manager for Reel Deals Movie Posters. We have re-designed their logo and work with their social media pages to drive customers to their eBay store where they sell movie posters and memorabilia. See our work with them to demonstrate our social media marketing, logo design, and brand development examples.